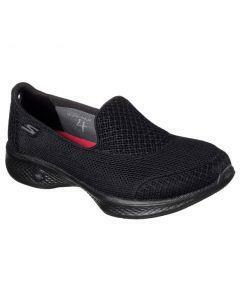 SKECHERS GOWALK 4 PROPEL FLASH SALE! Treat yourself! 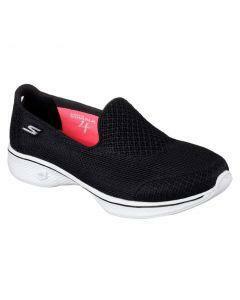 Beat-selling GOwalk Skechers styles are now on sale! Get in quick - this won't last long! Limited time offer, ends midnight Tuesday. SIGN UP FOR YOUR CHANCE TO WIN A $500 SKECHERS VOUCHER!